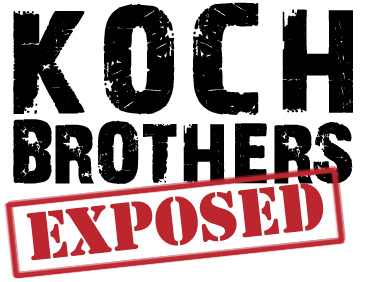 Charles and David Koch are two of the most dangerous men in America. They don’t threaten us with guns or bombs or anything like that. Their weapon of choice is money. For our June Link-up, we are going to show a documentary about these two men and how they use their vast wealth to subvert and, if they get their way, destroy our American Democracy. After the documentary, we will hear from Victoria Lincourt from the student organization Un-Koch IU who will tell us about the dangerous influence they have here at IU.